The exhibition Russian Avant-Garde in Belgrade, marking the centenary of the creation of the painting Black Square, a masterpiece by Kazimir Malevich, the leading artist of the Russian avant-garde, which sparked a revolution in the art world, will be opened from December 24th, 2015 at the Museum of Yugoslav History (namely, the Old Museum). 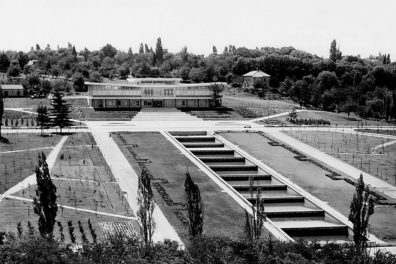 The exhibition curated by Ana Pakhomova and Faina Balakhovskaya will feature works by famous artists belonging to five institutions: Russian State Archive of Literature and Arts, State Rostov-Yaroslavl Architecture and Art museum, Ivanovo Regional Art Museum and State Historical, Architectural, Art and Landscape Museum Tsaritsyno. 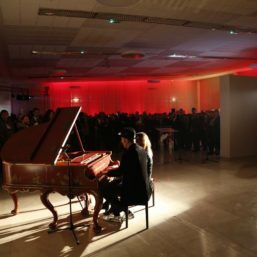 The display will also include eleven works of art from the collections of the National Museum in Belgrade. 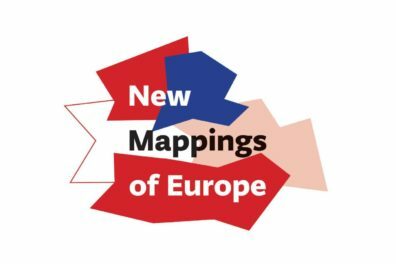 The exhibition will be open until February 28th, 2016. 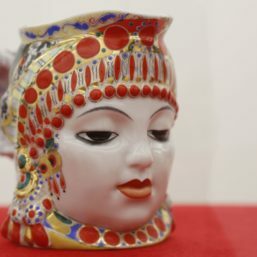 It will showcase 117 works by well-known artists: paintings, drawings, book illustrations, sketches of costume designs for theatre and film, china with propaganda messages and preliminary architecture designs for buildings. 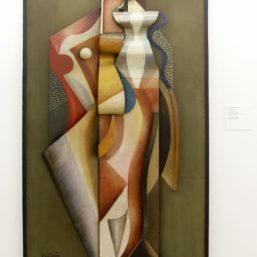 The prints and paintings by Vasily Kandinsky, Alexander Rodchenko, Ivan Kliun, Alexander Archipenko, Alexander Vesnin and Lyubov Popova and works by applied art by Kazimir Maljevich, are among the most important works to be shown. 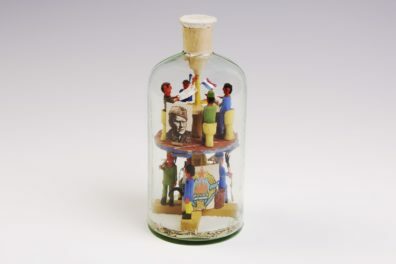 The selection of works on display provides an overview of the Russian avant-garde, which was not a uniform art movement, but a broad framework encompassing experimentation in the fields of art, literature and theatre, taking place in the first quarter of the 20th century. That widespread radical art movement, first celebrated, then completely disputed and banned has gained acceptance again today. 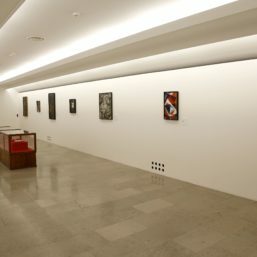 Russian Avant-Garde in Belgrade traces a unique phenomenon that developed when a group of artists was formed that viewed art as a substitute for religion and a way of changing the society. 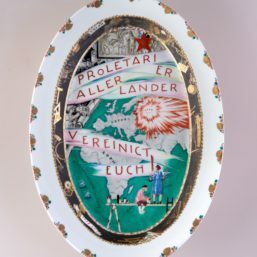 The introduction of geometric forms in artistic expression, replacing figural representation echoed the modernization of the mainly rural Russian society and the firm belief in the workers’ revolution, progress and industrialization. 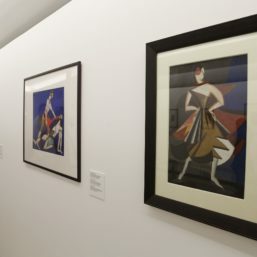 The exhibition will show works by around fifty artists, covering almost all movements of the Russian avant-garde: futurism, suprematism, constructivism and functionalism. The culmination of the success of the avant-garde movement coincided with the development of cinema. 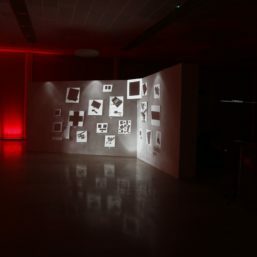 Therefore, the exhibition will also include costume and set design sketches for the film Aelita: Queen of Mars by Aleksandra Ekster and present print illustrations of costumes and set design for the plays directed by Sergei Eisenstein, the famous director who enormously contributed to the development of film editing in cinema worldwide. Futurism is among the movements originating from avant-garde poetry. 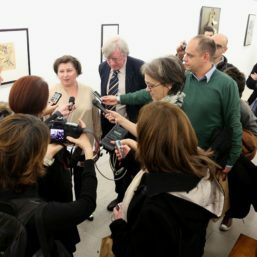 The part of the display dedicated to prints will include book illustrations by the “father of Russian futurism”, artist David Burliuk, as well as the works by Natalia Goncharova, Olga Rozanova, Velimir Hlebnikov and Aleksei Kruchenykh. El Lissitzky is undoubtedly a key figure of Russian avant-garde art. 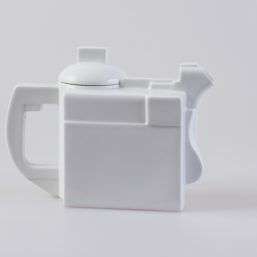 The exhibition in Belgrade will feature not only his work in the field of architecture, where he is best known for his utopian idea of horizontal skyscrapers, but also four prints from the collections of the National Museum in Belgrade. 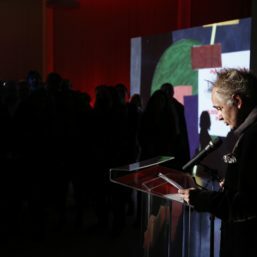 The exhibition will be complemented by eleven works of art from the collections of the National Museum in Belgrade. 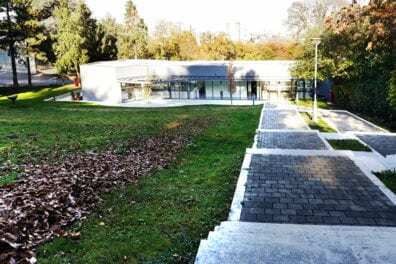 The works by Archipenko, Kandinsky, Lissitzky and Kozinceva-Erenburg are part of the bequest of Ljubomir Micić belonging to the National Museum in Belgrade. 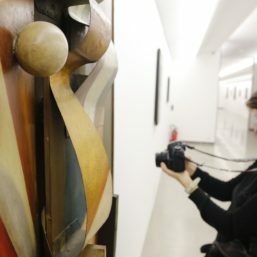 The works were shown as part of Zenit’s First International Exhibition of New Art that Ljubomir Micić, the founder of the Zenit journal and the unique avant-garde movement of the same name organized in Belgrade in 1924. The inclusion of the works, kept in the National Museum, created by Russian artists, representatives of avant-garde movements, into the upcoming exhibition Russian Avant-Garde in Belgrade will be a reminder of the moments in history when Belgrade was a place where events of importance for the history of the avant-garde movement in Europe were held. 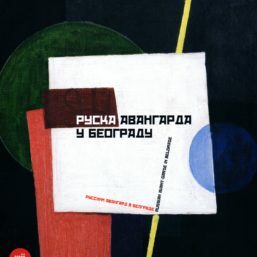 In addition to the above-mentioned 1924 exhibition, the representatives and ideas of the Russian avant-garde were presented for the first time in these parts thanks to Zenit and the 1922 double issue of its journal, also known as the Russian Volume, edited by none other than Ilya Ehrenburg and El Lissitzky.